Recorded live in 5 Hours EXACTLY HOW to receive EVERY ANSWER YOU NEED FROM GOD IMMEDIATELY for the rest of your life. The highest level of consciousness and life transformation is here. Spiritual seeking transforms into SPIRITUAL EXPERIENCES. Once downloaded you can listen to the sessions anytime and anywhere as often as you need. Downloads – $14.95 each. Impact – Priceless. 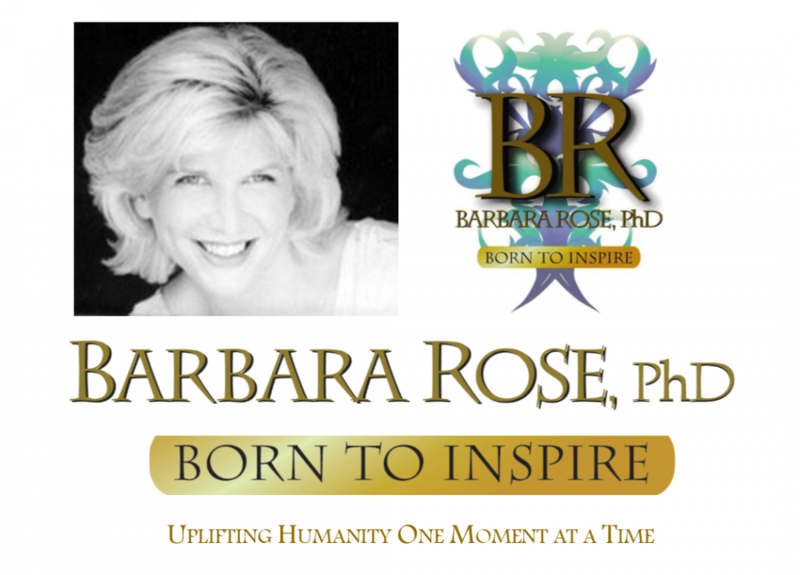 This entry was posted in Browse Answers from God and tagged Barbara Rose PhD, Browse Answers from God, Higher Self Communication, life transformation, life transformation specialists by Barbara Rose, PhD |Born To Inspire | Bestselling Author| Life Transformation Expert. Bookmark the permalink.